CTS Europe will be returning for the 19th edition next March. 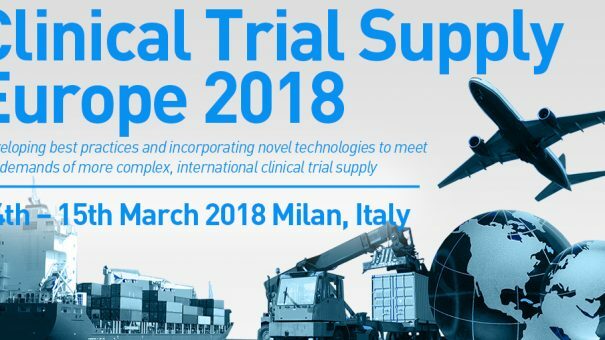 This prestigious event will welcome representatives from 6 of the top 10 pharmaceutical companies in Europe, who will be joined by leading biotech companies across the continent to jointly find solutions for your clinical trial supply problems and discuss changes in the industry. As a streamed event this conference promises to address a larger variety of topics, with sessions covering all the essentials in clinical supply, from maximising forecasting software to patient centric strategies for supply chain and considering methods to achieve last mile delivery.